If you have trouble filling out an Energy Assistance application, our staff can help. You can come by the office Monday through Thursday, from 9 am to 4 pm, and Claudia, Christine, Jayme or Dodi can go over the application with you. 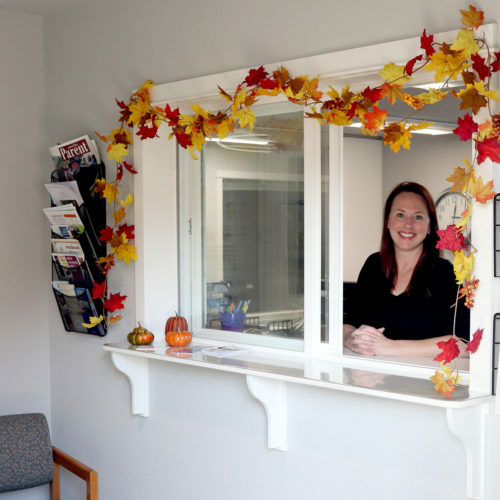 If coming into the office isn’t an option, you can call (530) 938-4115 ext. 120 and leave a message asking for assistance by phone. 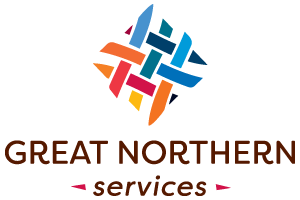 GNS also works with the family & community resource centers all around the county–they have Energy Assistance applications on hand, they can go over the required documents with you, and they can fax the completed packet to us when you’re done. Thank you, Richard, for your kind words and for reaching out to let us know how Energy Assistance helped you. Learn more about Energy Assistance.